And whoever earns sin, he earns it only against himself. And Allaah is Ever All-Knowing, All-Wise. 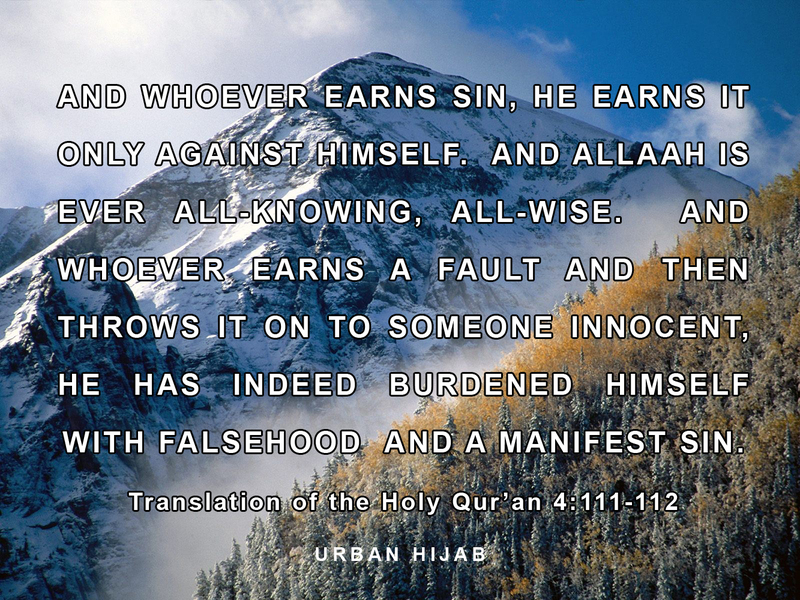 And whoever earns a fault or a sin and then throws it on to someone innocent, he has indeed burdened himself with falsehood and a manifest sin.